Belongs to the Poaceae family, which also includes cereal grasses, bamboos and the grasses of natural grassland and cultivated lawns (turf) and pasture. Vetiver (Vetiveria zizanioides) is a tall perennial grass that is cultivated in warm regions. The grass is used to thatch roofs on earthen houses and mattresses. Also used for curtains on entryways and windows to keep homes cool and detract insects. 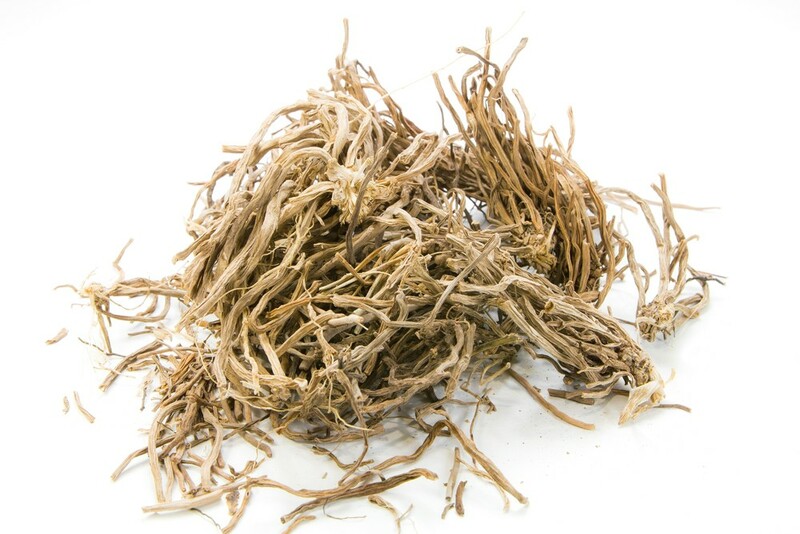 Vetiver essential oil is derived from the roots of the grass through steam distillation. The the oil produced from the fragrant root was known as “the oil of tranquility” and historically used as a perfume in India. The scent is masculine, warm, dry, earthy, woody, leather, balsamic, and smoky. A safe oil to use regularly, being a non-irritant, non-sensitizing and non-toxic substance. vetiver essential oil keeps the metabolic system in order, rejuvenates the body, gives strength and boosts immune function. Promotes the growth of new tissue due to wounds by inhibiting microbes and promoting the accumulation of leucocytes and platelets at the sight of the injury. -Stops the growth of Staphylococcus Aureus (a gram-positive coccal bacterium that is a member of the Firmicutes, and is frequently found in the respiratory tract and on the skin.) It is the bacteria responsible for causing sepsis. -It sedates nervous irritations, afflictions, convulsions and emotional outbursts, anxiety, epileptic and hysteric attacks, restlessness and nervousness, and aids people with insomnia.